Every day, your car is pit against a host of environmental pollutants. What is worse, each can dull your cars paintwork, expedite corrosion, and significantly reduce the visual aesthetic of even a new car. The good news, however, is that it doesn’t have to be this way. 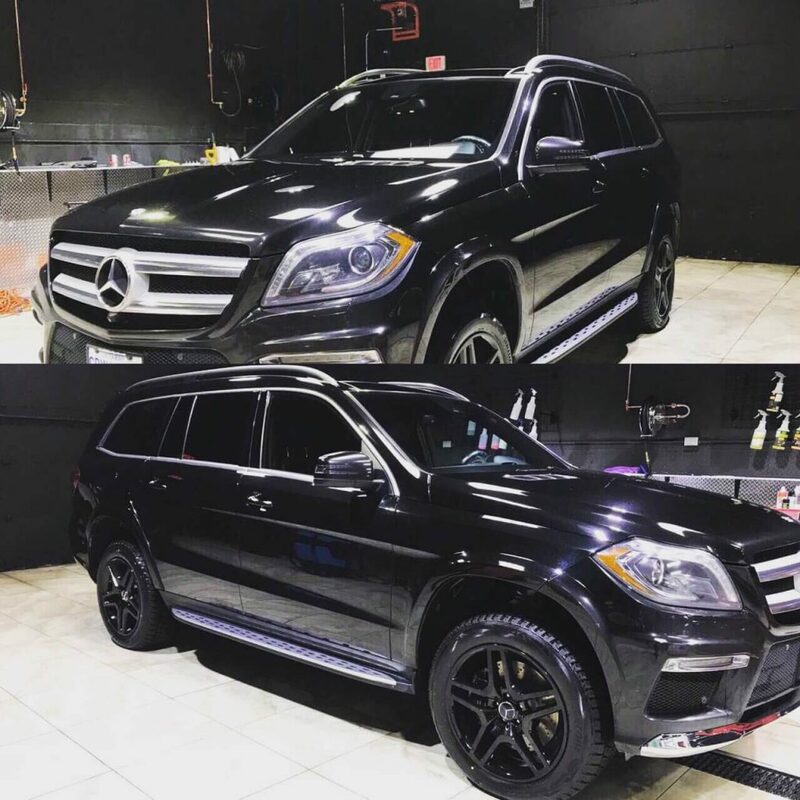 This is because a professionally applied ceramic glass coating can vastly improve your car’s level of paint protection and visual longevity. What is a Ceramic Glass Coating? 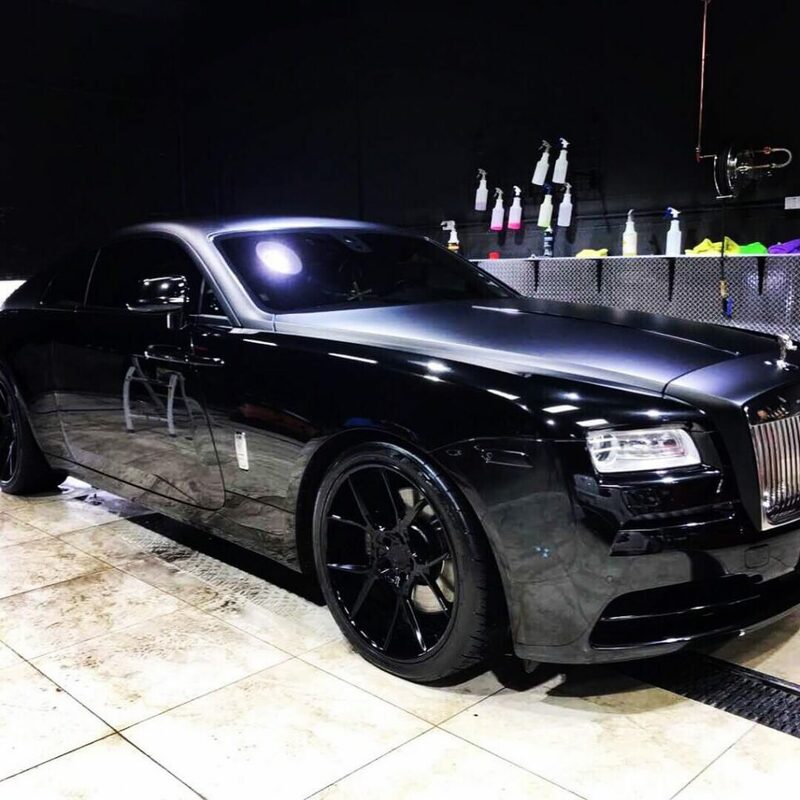 Ceramic glass coatings are hard but completely flexible coatings which are painted over freshly washed and professionally buffed vehicle exteriors. 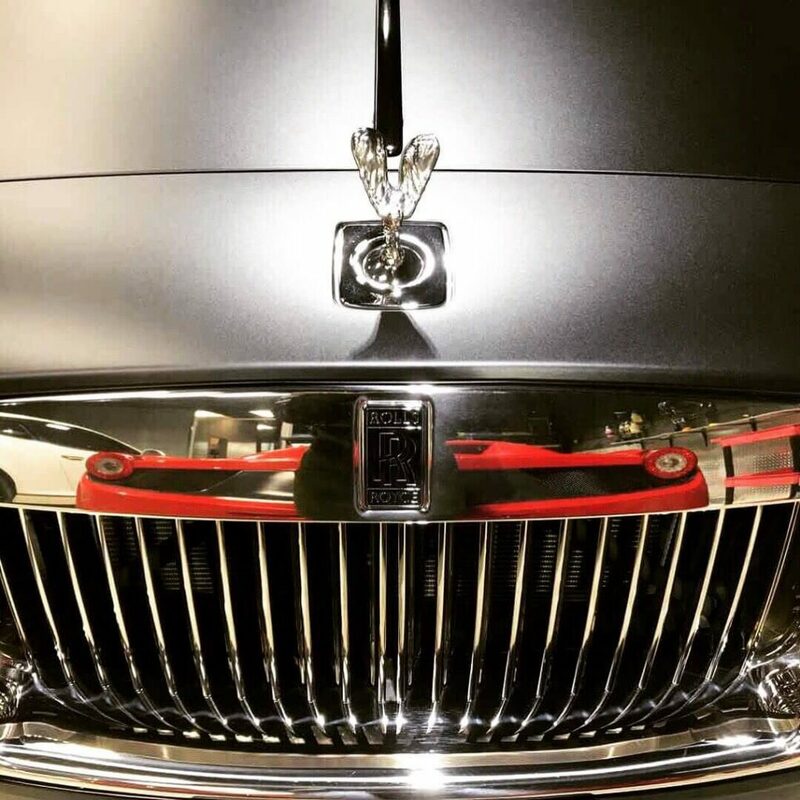 They are completely transparent, add extra sheen to a car’s overall bodywork, and most importantly of all, intelligently protect paintwork from almost all dulling and corrosive environmental contaminants. 1 Layer NanoPro Wheels & Caliper. Offers a great exterior protection on your entire vehicle. How Does a Ceramic Glass Coating Work? Unlike regular ceramic paint, a glass coat provided by industry-leading brands like NANOPRO is comprised of highly durable nano-particles. This is important as once dry and fully cured, a vehicle coat will be fully rigid but also be able to expand and contract slightly in accordance with changes in environmental temperatures. A ceramic glass coating on a vehicle, however, doesn’t just act as an extra shield against environmental pollutants such as bird droppings, smog, and car exhaust. Instead, specially formulated clear coat applications like NANOPRO, are also self-healing and fully self-cleaning. When painting a car body with a ceramic coating like NANOPRO, the solution initially looks and acts just like any other liquid. Because, however, of the nanoparticle composition of the ceramic glass coat applied, dirt will find it much harder to stick to a car body surface in much the same way that dirt and liquid do Teflon. What is more, when body surfaces are slightly knocked or scratched, ceramic nano particles will cluster together in order to self-heal areas where a clear coat has been compromised. How are Ceramic Coats Painted & Cured? 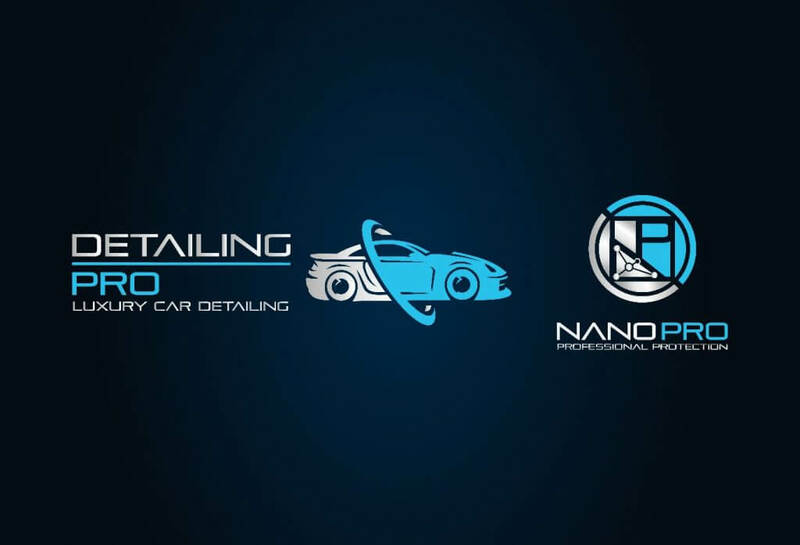 At Detailing Pro Shop in Toronto, the NANOPRO clear coats which we apply to vehicles can offer up to two years of paintwork protection. Even better, a NANOPRO coat will be fully resistant during that time to even abrasive detergents and brush strokes when cars are washed and/or more thoroughly detailed. Of course, products like NANOPRO are widely commercially available. Applying a new clear ceramic coat, however, should always be undertaken by professionals. This is because prior to application, vehicle bodies need to be thoroughly cleaned, buffed, and wiped down with alcohol. After preparing a car body, NANOPRO and other ceramic glass coatings then need to be applied in layers, with any inconsistencies in layer thickness being immediately remedied by buffing areas with micro-fiber towels. With NANOPRO, seeing really is believing. Even after 10 – 18 months, water will cascade off your vehicle bodywork in sheets which act like they aren’t even making contact with your vehicle surface. This being the case, don’t just take our word on what a NANOPRO clear coat can do for you. Call or contact Detailing Pro Shop and let us show you what kind of sheen your car is really capable of.